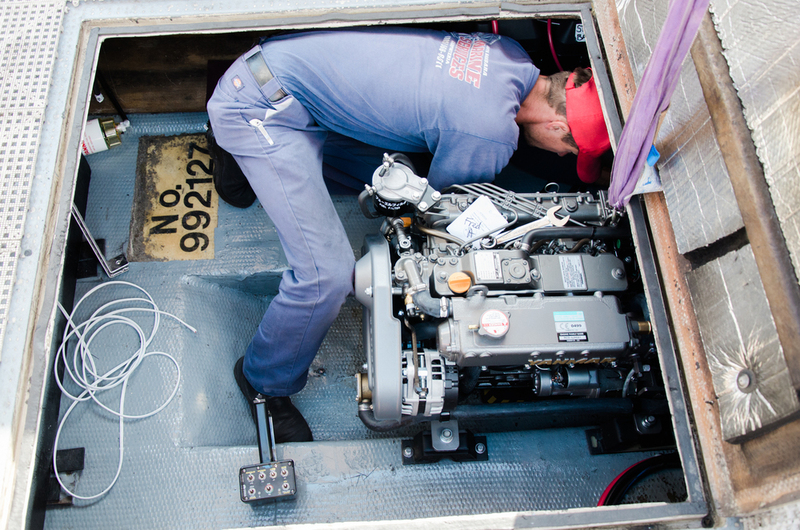 Marine Services is a completely mobile marine service company specializing in gas and diesel engines serving the Central coast from Oxnard to Morro Bay. Working closely with local boat owners, boat yard, commercial fishermen, charter businesses, yacht brokers, and Harbor Patrol, we have built great working relationships with a high reputation in the Santa Barbara Harbor. We are a complete mobile marine service company specializing in gas and diesel engines and custom stainless steel welding. 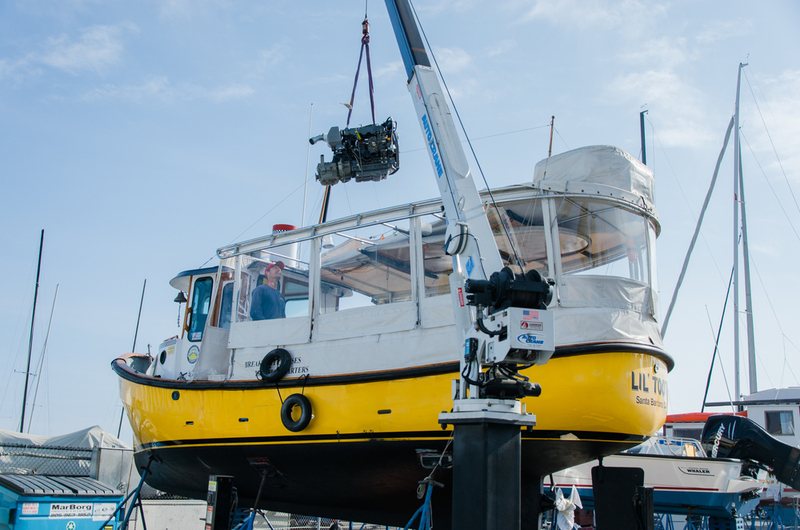 Learn why Marine Services is the right company for you and your vessel. Get to know us and the team behind our work. We are factory authorized sales, service and warranty for several manufacturers, and highly experienced to work on many other brands.